The Android platform enjoys high popularity in the market. There is high demand from the customer base as well as fierce competition among developers. 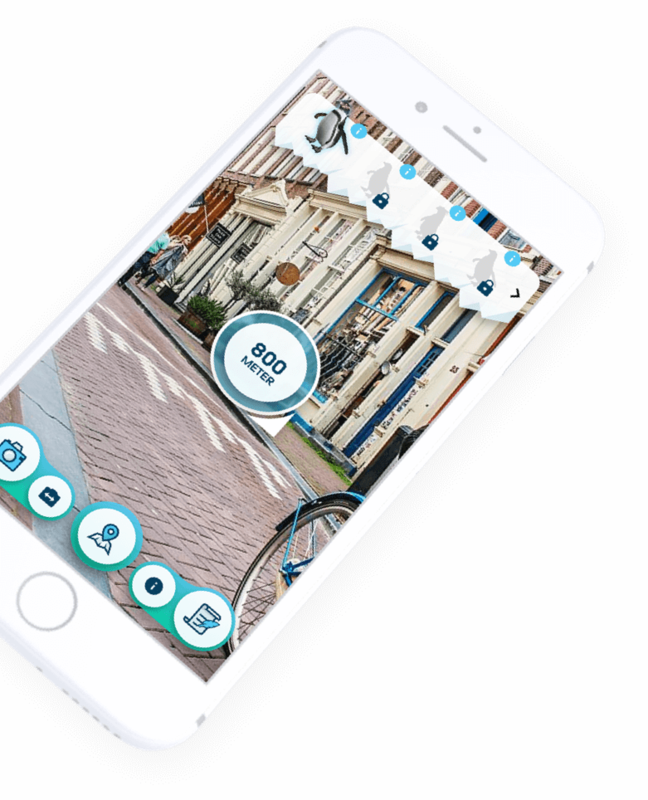 DTT is a professional company that specialises in different web and mobile solutions including development of Android tablet apps in Amsterdam. Our team created many Android apps and we have gained a lot of knowledge on how to do it properly, what is accessible on the market and how to position your app in the best way. With this invaluable experience we can guarantee a high quality product that will repay all your expenditures and will work for the benefit of your company. We already have developed Android tablet apps for the consumer market as well as for the business segment. Besides an attractive and inspiring design and the technical development of your Android app, we also offer additional services. Services such as: devising a suitable revenue model or necessary promotional activities for your app. Please contact us if you have any questions or visit our office in Amsterdam to discuss your opportunities related to Android tablet app development. Are you curious about the possibilities of tablet apps for your organisation? DTT will be the right partner for you to see what the possibilities are for your organisation and to develop a unique Android tablet app of high quality. 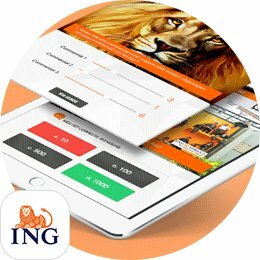 We do this by applying the right balance of strategy, creativity and technique to your app idea. DTT is known for being a flexible, fast and reliable app developer. We would be happy to see what the options are for you and how we can bring your organisation to the next level with the development of an Android tablet app. 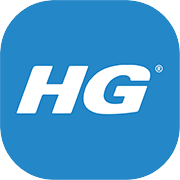 HG was looking for a specialist that can deliver fast, is transparent, thinks along with them and delivers apps of high quality. They found the right partner in DTT, as we met all of their requirements. This partnership resulted in several successful projects, from which the HG Shelf Information System app is an example. This intelligent app can be used on tablets which are placed on HG product shelfs in shops worldwide. Through technical functions the app knows when a customer is nearby and a welcome screen will pop up. 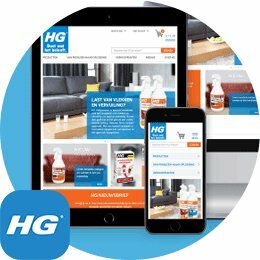 Customers can enter their cleaning problem and the app will deliver a custom advice in which a specific HG product is the solution to the problem of the customer. Through the content management system, HG can update and adjust the product information easily and it is also possible to let the app update automatically. HG and shop owners can get insights from the app, as the app will keep track of which products are searched for the most and this data will show in statistics. The consultancy firm Adante was in the search of a solution for making it possible to have meetings without the use of paper. After contacting several app developers, they found the right partner in DTT. The result of this collaboration is the the Adante e-meeting app, a tablet app suited for every type of organisation and usable for every employee. The app makes it possible to view meeting documents and annotating them easily. Besides this, an agenda can be kept with useful details on all meetings. Adante offers the app as a bridge between business and ICT. In the words of Adante: “DTT is an excellent partner and distinguishes itself from the rest due to their involvement and commitment. The team of DTT thinks along with you, sorts issues out for you and gives honest advice. They communicate fast, so you never have to wonder what the current situation of the project is”. Android tablets are taking over the market. At DTT we make certain we are up to date of developments like this, so we know exactly what the latest trends are. By combining in-depth knowledge on the latest trends with broad experience in developing tablet apps, we know exactly how we can expand your idea to an app of high quality with real added value. Whether you want to want to develop a tablet app aimed at the consumer market, aimed for in-house purposes or for another purpose, at DTT we have the knowledge and experience to make a success of your idea. There are differences between the usage of a tablet and a smartphone. For example, both a tablet and a smartphone are mobile devices, but the tablet often has a fixed purpose, such as at home or at the office. Because of this, tablets are more often used for longer tasks like gaming and reading articles. Smartphones are often used for brief tasks like checking social media. These kinds of insights are necessary for making the right decisions on the development of your app. DTT will provide you with professional advice, so we can make the right decisions together. A big advantage of an Android app for tablets, is the fact that these apps can be used on devices of different brands, such as Samsung, Huawei and Acer. Also, because of the (partially) open source code of Android, the code can be adjusted if necessary. This has its advantages and disadvantages, but a big advantage is there are less restrictions to the development of your app. Due to this, there are endless possibilities and the team of DTT can make the most creative and innovative apps for your organisation. 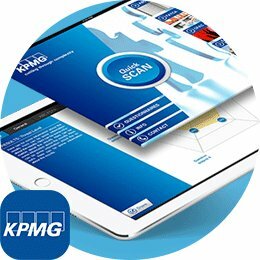 Are you curious about the possibilities of tablet apps and what they can mean for your organisation? Contact us for more information or a (non-obligatory) meeting, we would be happy to help your organisation to get to the next level. "Adante E-meeting provides solutions for paperless meetings of your organization. Together with DTT, we have developed an app that allows the user to keep the documents for the current meeting and agenda on the iPad. With the app, you can also add annotations in the documents. We spoke with a number of vendors and selected DTT. DTT sets itself apart with their strong involvement in the development of the app. DTT thinks, looks for the best solution and gives an honest opinion where necessary. Jeffrey and his team communicate quickly and completely so you always have everything under control, and you never have to wonder how's it going. 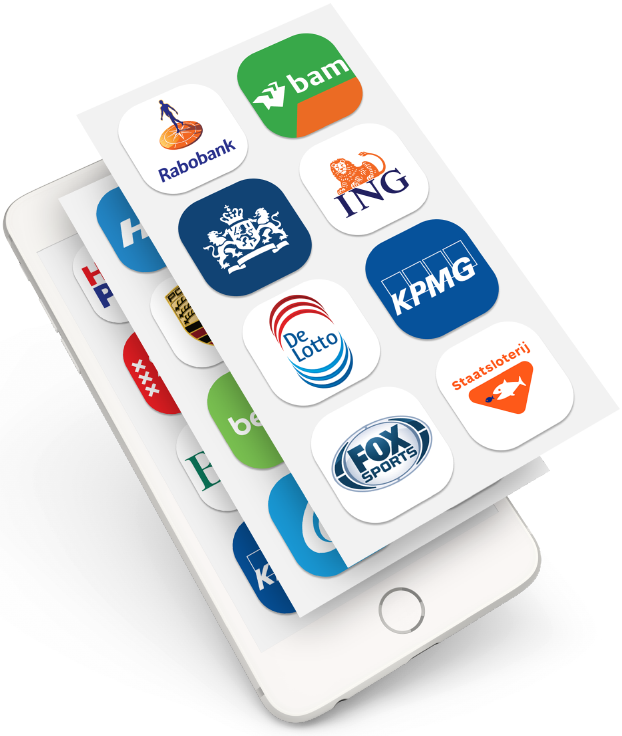 In short, DTT has been an excellent partner, and we will continue to co-operate with DTT for the further development of the app especially."